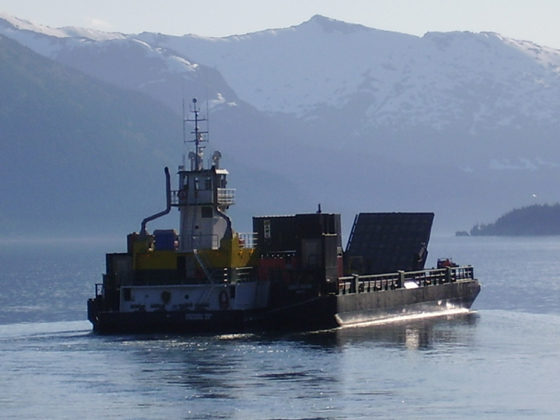 The 209 foot long, 1032 dwt barge Cordova Provider allided with the 225 foot long Coast Guard Cutter Sycamore at its mooring in the harbor at Cordova, Alaska. 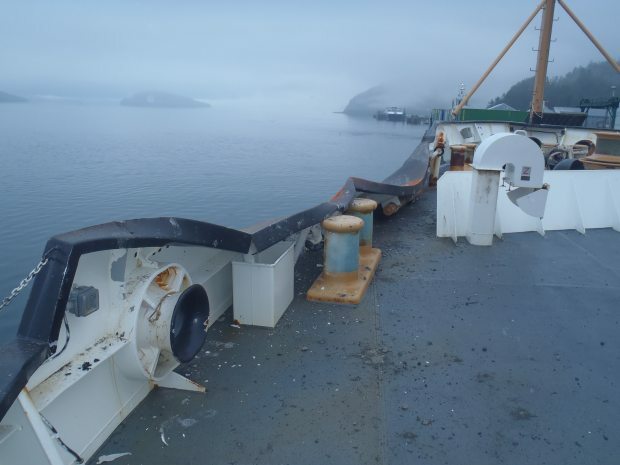 The barge was being maneuvered by the 52 foot long, 65 dwt tug Krystal Sea when it struck the cutter. The barge suffered no damage, but the Sycamore had some damage reported. No reports of injuries to the four crew on board the barge or pollution released. Authorites have launched an investigation into the incident. The Sycamore is based in Cordova as a bouy tender along with search and rescue missions. 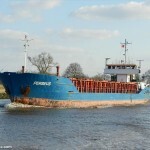 The 72 meter long, 1816 dwt freighter Perseus collided with the 33 meter long, 366 gt tug Westsund on the Kiel Canal. The Perseus was en route to Hamburg from Oxelosund in the Kiel Canal when a barge being towed by the tugs Westsund and Vorwarts had swung perpendicular to the fairway. The freighter attempted to avoid the barge, but struck the port side of the Westsund. The barge continued forward and struck the stern of the Westsund. Both the Perseus and Westsund suffered some hull damage. No reports of injuries. 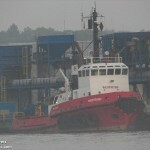 The barge was berthed at Rendsburg for repairs. The Perseus proceeded to Brunsbüttel where it also entered a yard for repairs.